We are lucky to have our Maine Medical Center ED pharmacists available for a question and answer session on March 7th. In addition to having an open format, we would like to solicit some questions in advance from our symposium participants. Please submit any ED pharmacy questions (via the link below) that you would like to have answered during this session. Thanks! 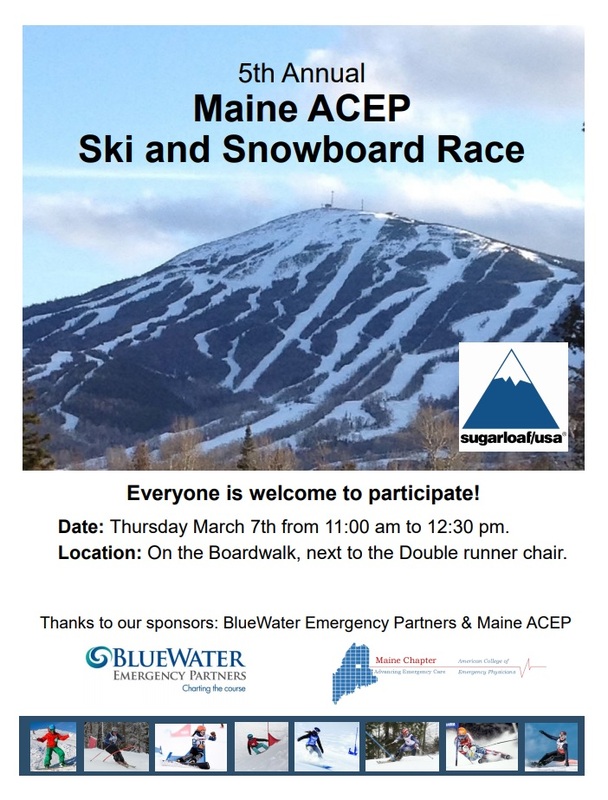 Come out and compete in the 5th Annual Maine ACEP Ski and Snowboard Race! 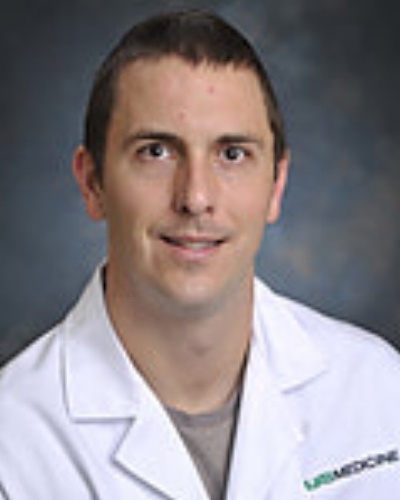 FOR THOSE OF YOU PLANNING ON ATTENDING THE EMERGENCY MEDICINE WINTER SYMPOSIUM, DON'T MISS OUT ON THE 4th ANNUAL SKI & SNOWBOARD RACE, MARCH 7th, FROM 11AM TO 12:30PM AT THE BOARDWALK RUN (OFF THE DOUBLE RUNNER CHAIR). Congratulations to Dr. Ali Raja!